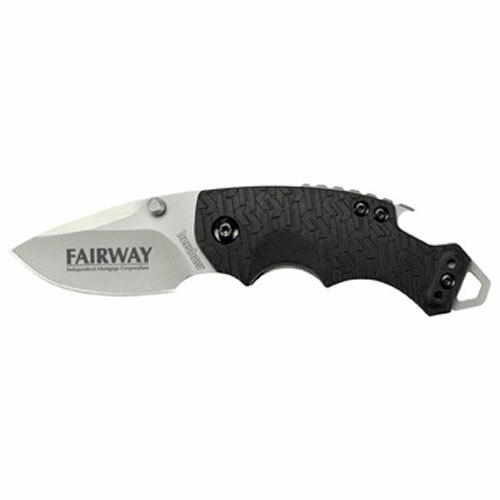 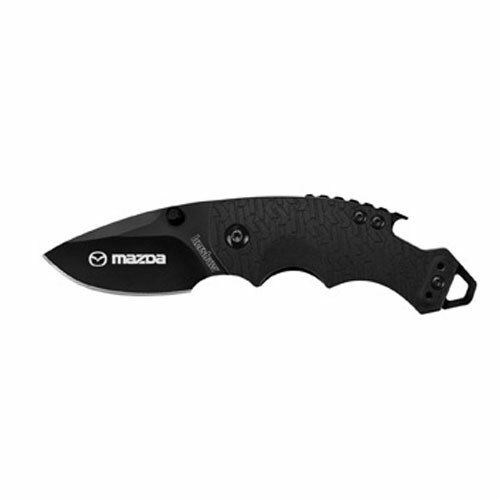 Kershaw Knives are known for their superior style and durability. 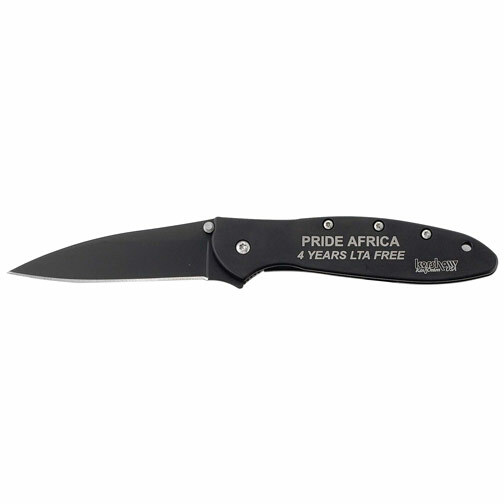 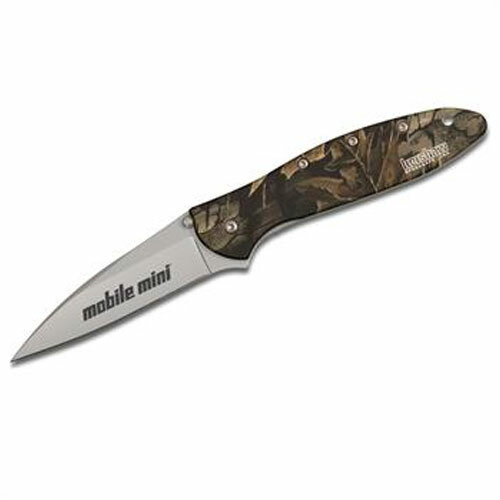 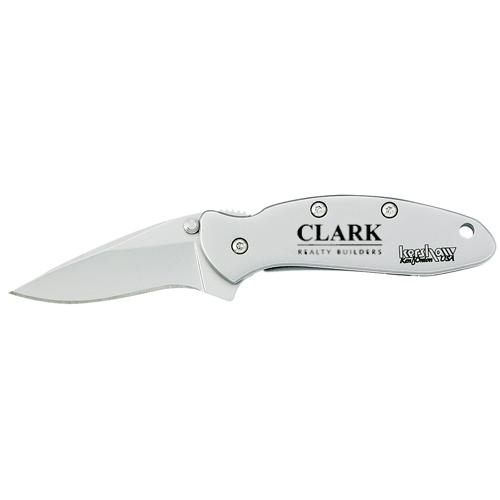 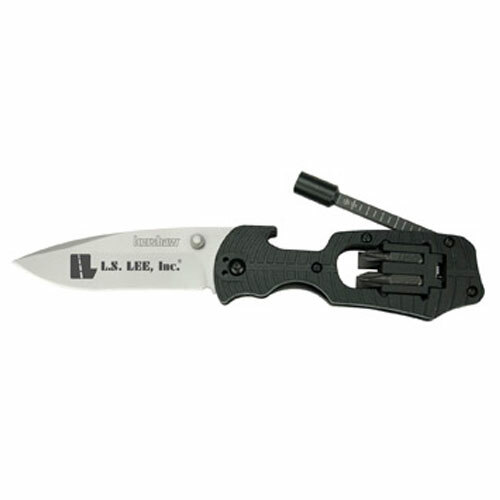 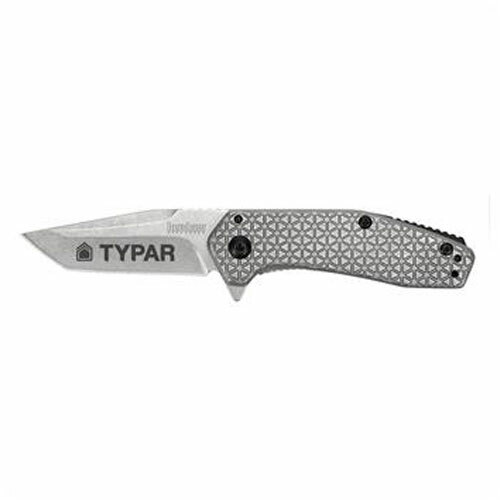 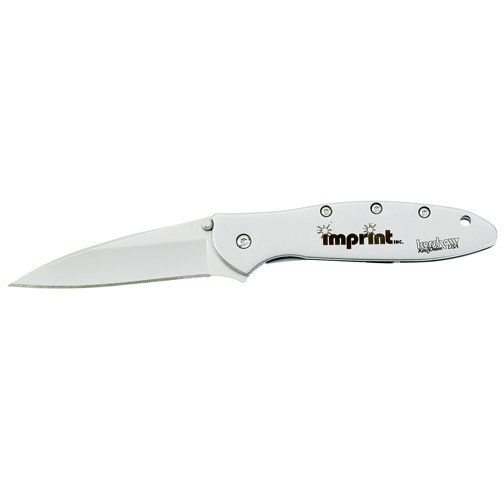 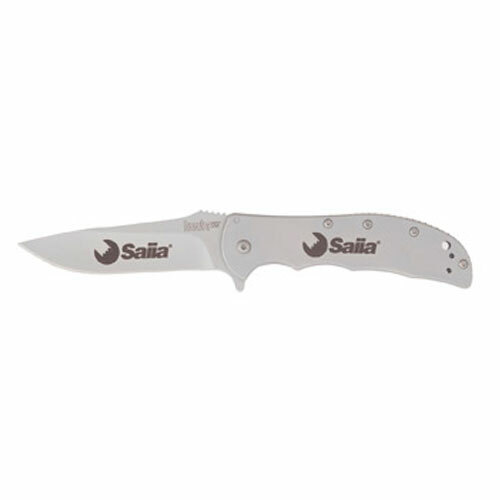 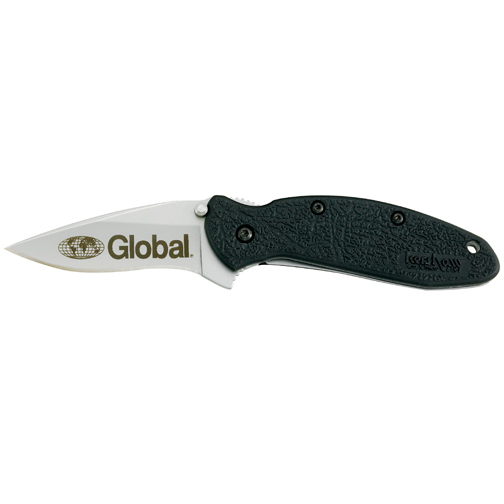 Kershaw knives are used for hunting, pocket knives and kitchen knives. 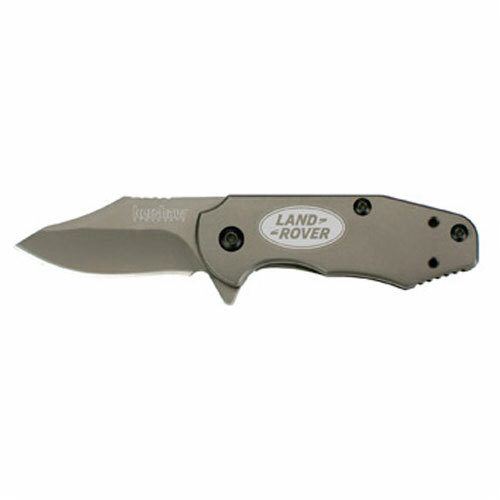 The quality and style is second to none. 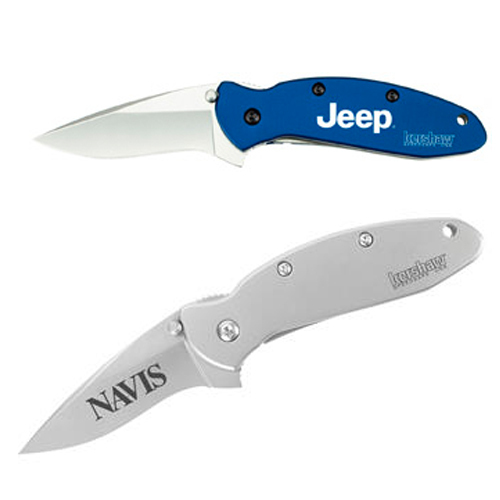 So give a Kershaw promotional product with pride.